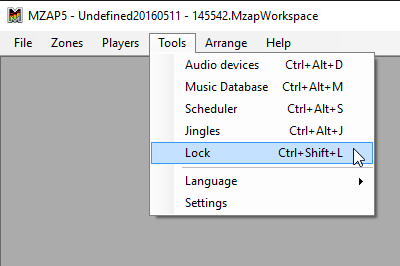 To lock your current Multi Room Audio Player workflow, please go to the Tools menu and click Lock or use Ctrl-Shift-L hot key. 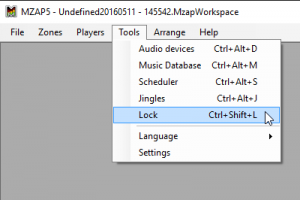 Multi Zone Audio Player will be minimized and locked with password. It will play music as usual, but you need to enter a password to open the main window. 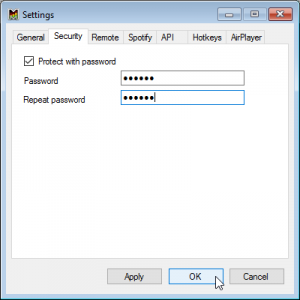 Without the password, you can’t change program settings and control players. 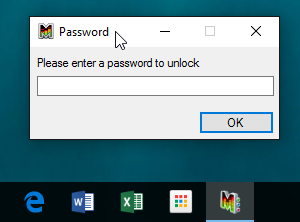 Be secure!